Behind the scenes look at Old Lace from Marvel's 'Runaways' – AiPT! 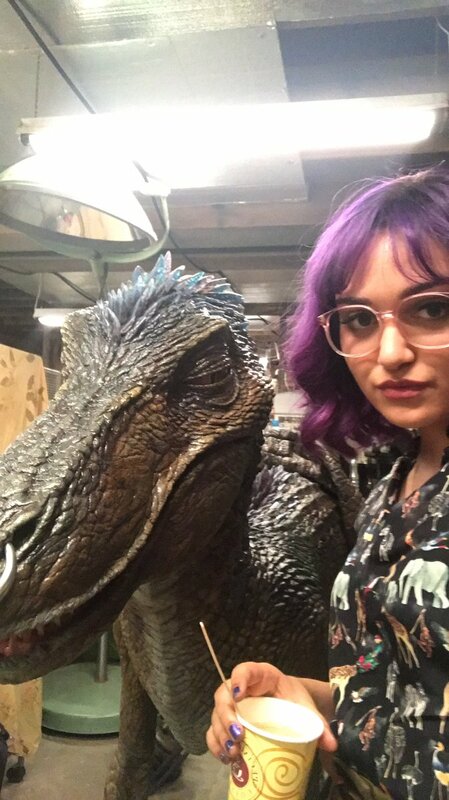 Behind the scenes look at Old Lace, Gert’s genetically engineered dinosaur protector from Marvel’s Runaways. Runaways premiered its first three episodes on Hulu in the US on November 21, 2017, and will consist of 10 episodes total. How do you think Gert’s mentally linked dinosaur looks? Sound off in the comments.